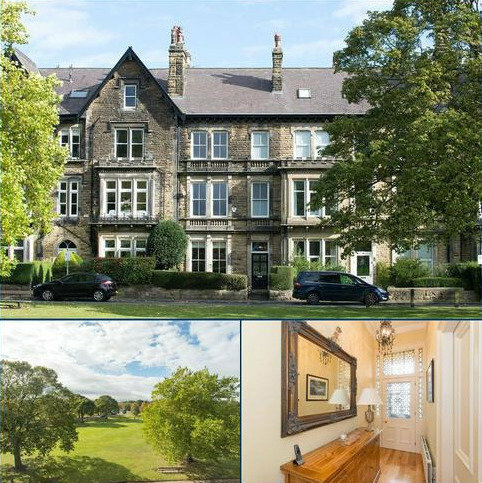 Marketed by Knight Frank - Harrogate. 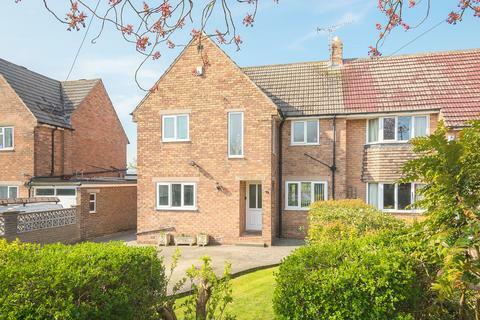 A good sized three bedroom MODERN TOWNHOUSE offering SPACIOUS ACCOMMODATION over three floors and situated in the popular RAWCLIFFE area of York. Marketed by Hudson Moody - York. 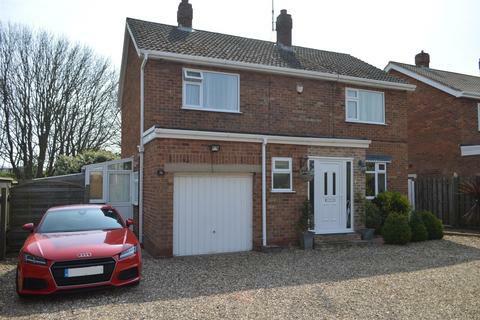 Marketed by Sweetmove Estate Agents - Pocklington. 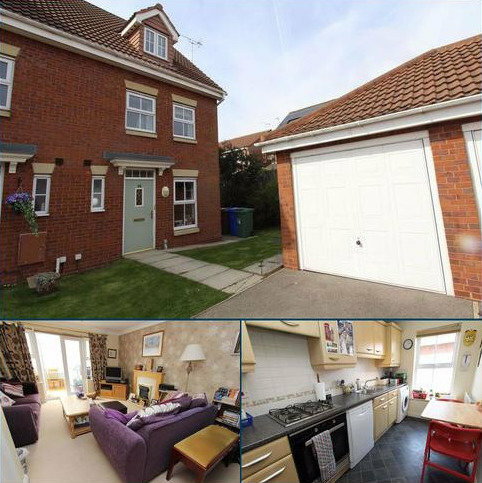 Housesetc Goole- NO CHAIN, modern dining kitchen, GARAGE, gardens front & rear, GAS COMBI BOILER, Upvc DG, viewing advised. 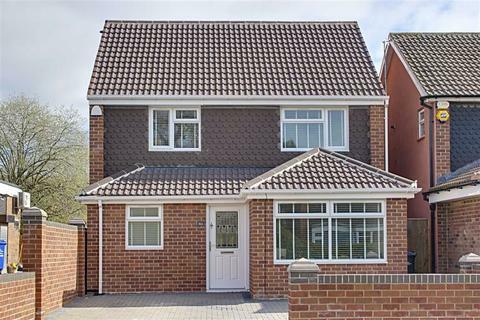 Marketed by Housesetc - Goole. Marketed by Beadnall Copley - Wetherby. 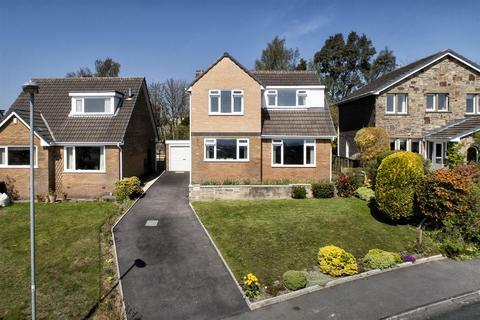 Marketed by Archers - Crosspool, Sheffield. Marketed by B.E.A - Bradford. 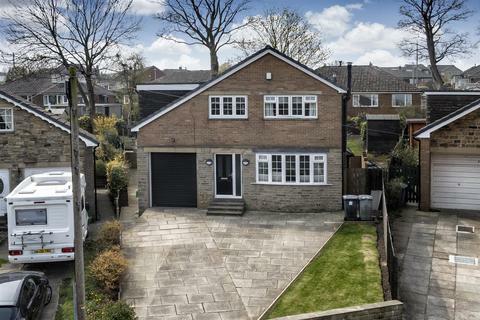 Holroyd Miller have pleasure in offering for sale this spacious, well proportioned modern four bedroomed detached home in a pleasant small cul de sac position on the outskirts of Ossett town centre and excellent range of amenities. 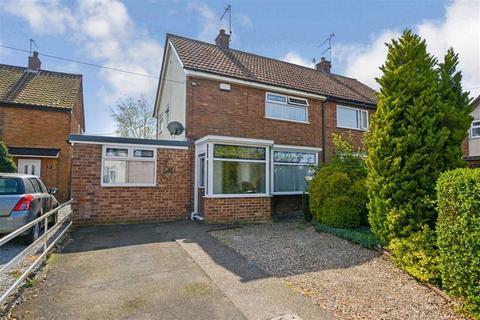 With ample off street parking, delightful rear south facing garden. 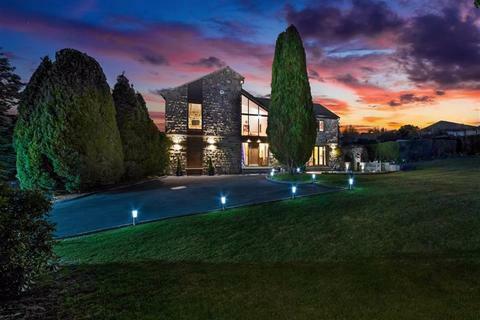 Marketed by Holroyd Miller - Wakefield. 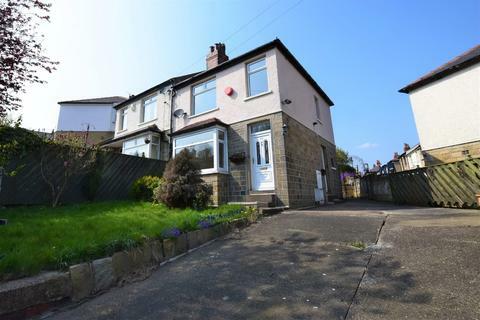 Martin & Co Huddersfield deliver again with this 'ready to move in' three bedroom semi-detached home located between Almondbury and Dalton on Greenhead Lane.Modern kitchen & bathroom, new décor, new carpets, conservatory, off road parking, gardens front and rear...Viewing is a must. Marketed by Martin & Co - Huddersfield. Marketed by Martin Thornton - Huddersfield. 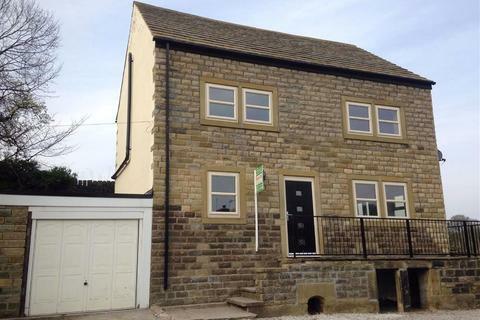 Marketed by ADM Residential - Huddersfield. 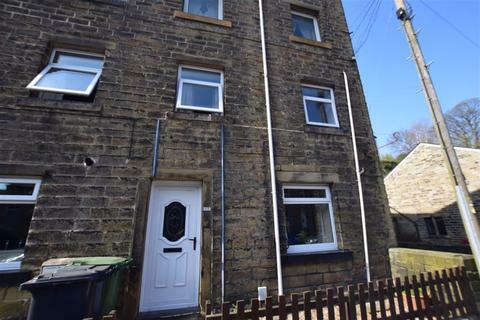 Marketed by Simon Blyth Estate Agents - Holmfirth. Marketed by Quick & Clarke - Hornsea. 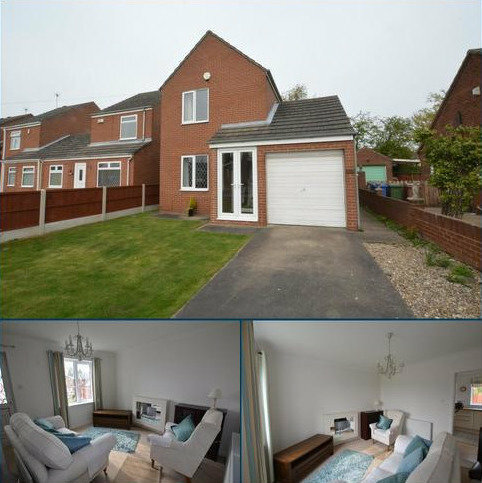 Marketed by Whitakers Estate Agents - Anlaby. 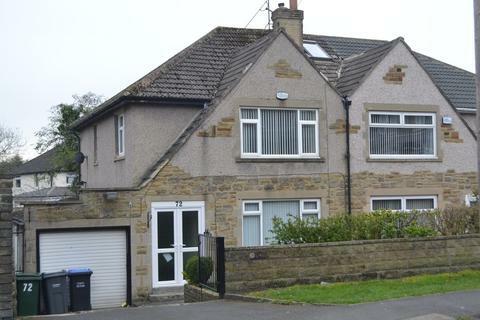 Marketed by Simon Blyth Estate Agents - Penistone. 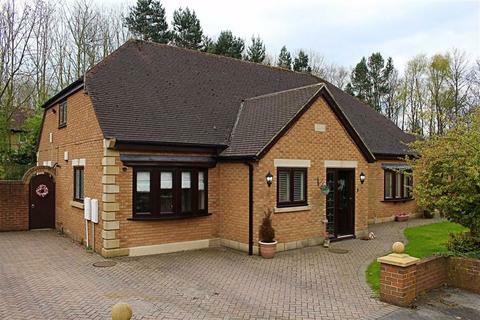 An outstanding five bedroom detached bungalow that offers superior size, style and quality throughout. 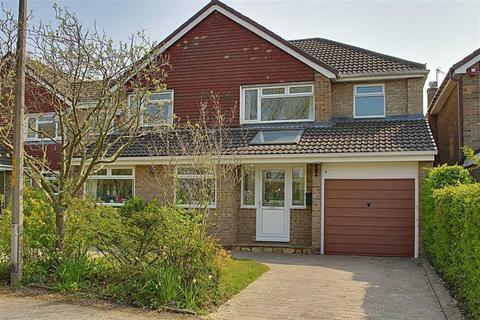 Tucked within a quiet cul-de-sac and set in a superb corner plot offering extensive private gardens and a double driveway. 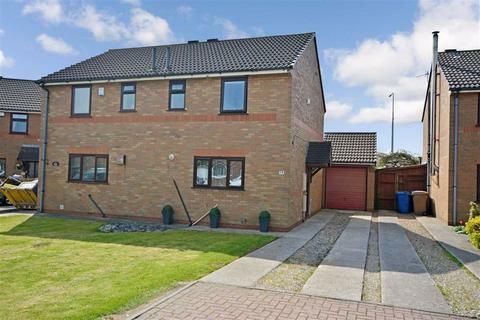 Marketed by Harvey Brooks Properties - Middlesbrough. 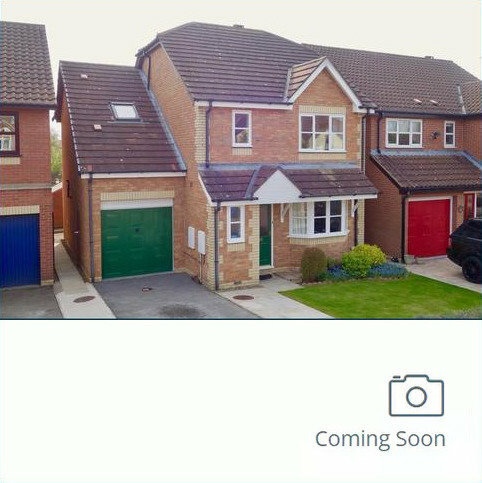 Impressive four bedroom detached home offering excellent family living accommodation over two levels. 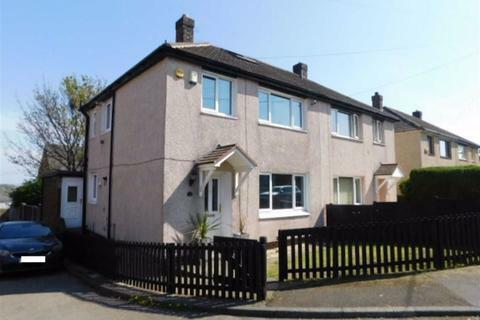 Extended and re-modelled to provide additional ground floor living space and four double bedrooms (two with en-suite shower rooms). 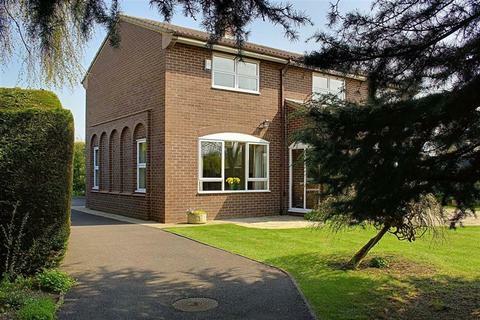 A highly individual detached residence occupying a secluded plot accessed via a private road off Cortland Road. 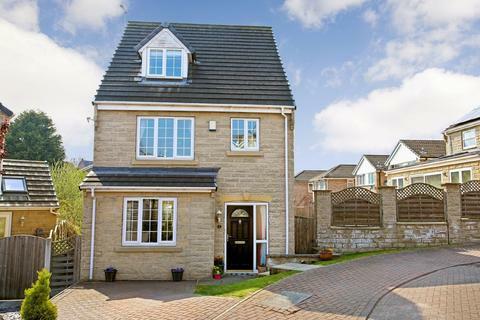 Offering excellent family living accommodation over two levels the property provides three reception rooms, four generously proportioned bedrooms and a double garage. 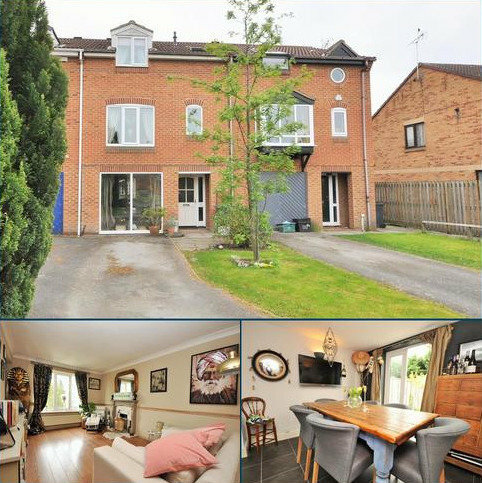 A splendid mature two bedroom semi-detached house offering a wealth of style, charm and character. 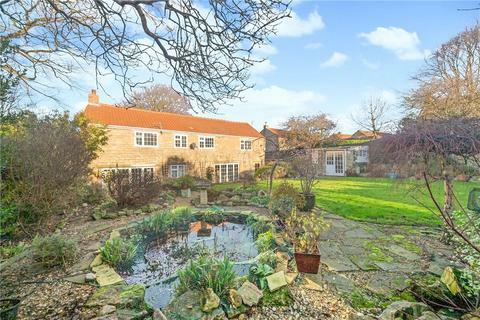 Notable attractions include a stunning Garden room, spacious Breakfast Kitchen and a lovely established rear garden which enjoys the sun for most of the day up until late evening.